Dairy-free has never been easier with Violife. The Original Slices are perfect for sandwiches, or try a Violife toastie – one bite and you’ll never look back! 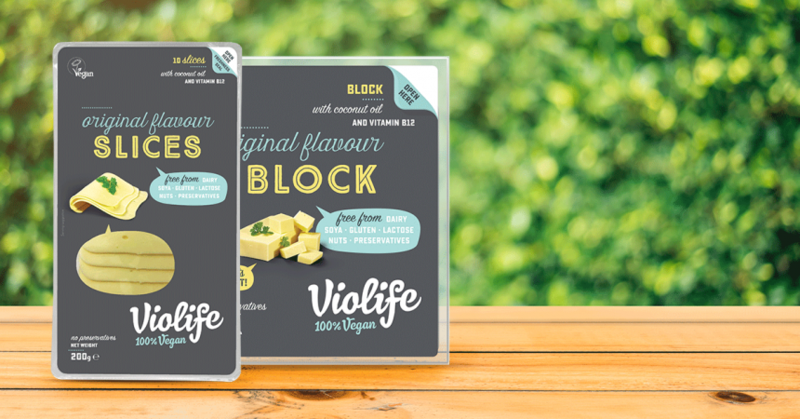 Scrumptious on jacket potatoes and pizzas, try the Violife Original Block, it grates and melts beautifully and tastes out of this world. Find Violife Original Slices and Original Block in the cheese aisle at Waitrose.